Thapos is an all in one app for athletes to manage their day to day athletic activities related to their progress, profile, schedule, teams and their athlete network. 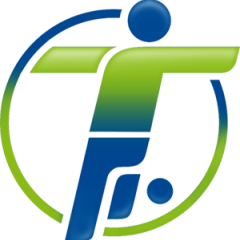 Thapos is one stop solution for today’s busy athletes to manage their sporting life better and to get better at sports. Thapos allows coaches and parents to help their athletes.